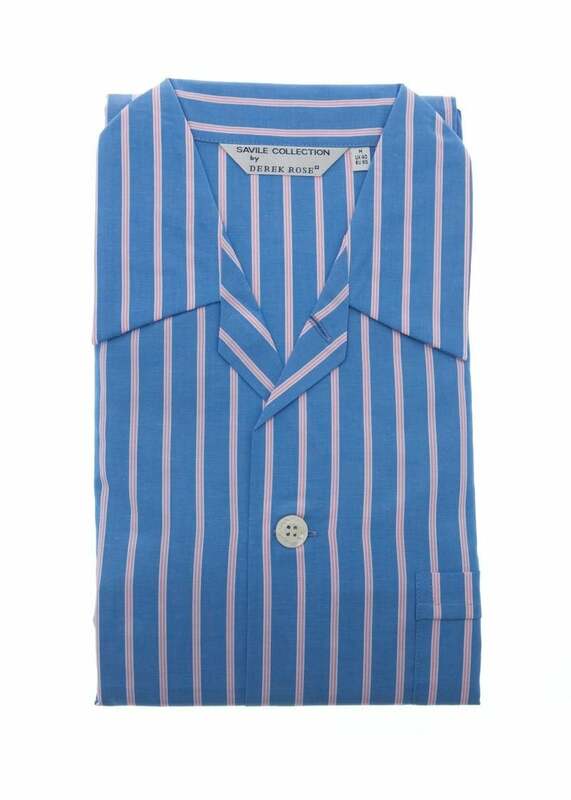 The Derek Rose Belmont Stripe Pyjama is a classic fit, comfortable pyjama which is ideal for the transition from winter into spring and onto summer. The Derek Rose Belmont Stripe Pyjama is a classic fit, comfortable pyjama which is ideal for the transition from winter into spring and onto summer. Derek Rose remains the worldwide leader in the luxury nightwear and loungewear industry after many years in business.